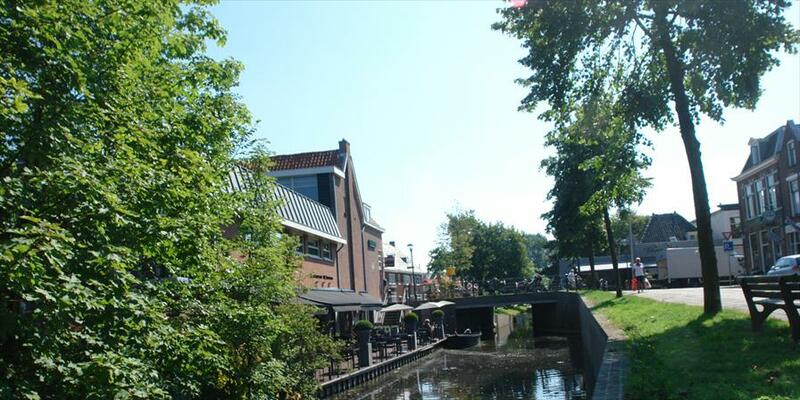 Shopping at the best shops, stores and restaurants in Heemstede. 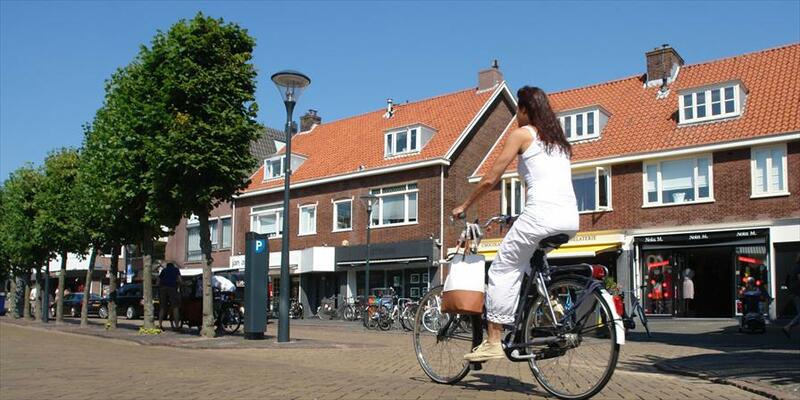 Heemstede is one of those places where you can still shop at your own pace. Large chain stores tend to prefer other locations, which is why there is plenty of opportunity for independent businesses, who pride themselves on personal service, class and their original specialty stores. 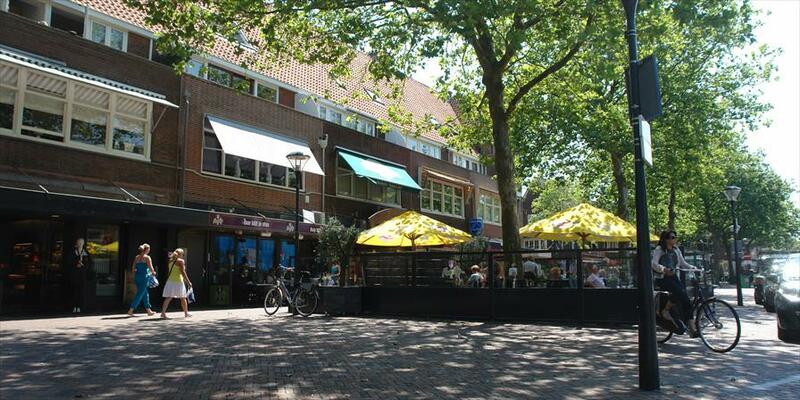 The city center has an air of nostalgia and rural comradery. The area's beautiful historic buildings are sure to amaze you..